We thought having a profile on Kodajo was another great way to advertise what we do, kind of like a second website – along with our social media profiles! Click on the images to visit our Kodajo profiles and learn more about our products and services. We’ve featured in this month’s edition of Business Link Magazine in the section about The Yorkshire Mafia Conference. We can’t wait until we will be exhibiting at The Yorkshire Mafia Conference, which is being held at Leeds Royal Armouries, on Wednesday 21st and Thursday 22nd March. 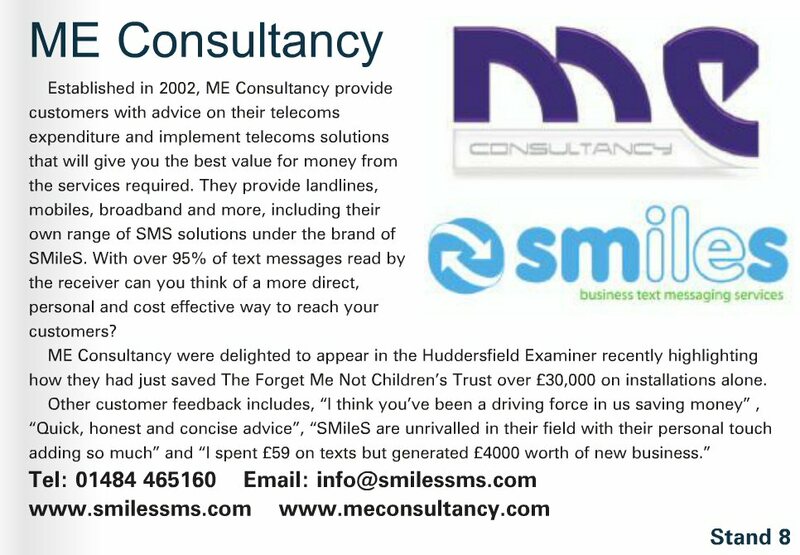 And we are delighted to be involved in delivering the text messaging solutions for the Conference. 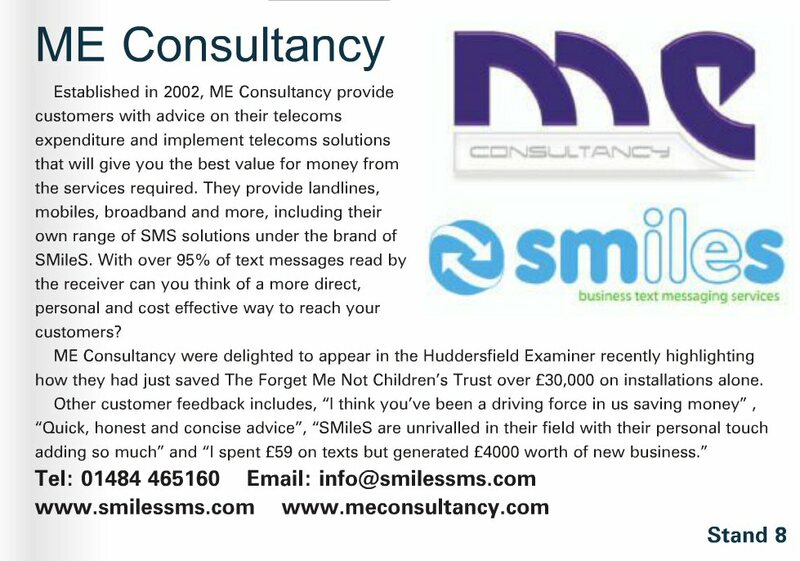 Texting is a great channel of communication for the Yorkshire Mafia; in particular for the conference as it will allow them to quickly communicate updates and reminders to the delegates and exhibitors attending the YMC2012. 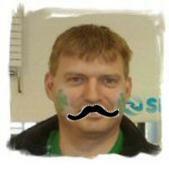 Two members from our team have decided to get involved with Movember UK. 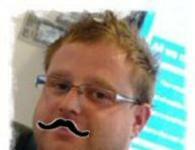 Movember takes place in November each year. Men all over the world start sprouting moustaches to help raise awareness for men’s health specifically prostate cancer and other cancers that can affect men. This results in the ‘Movember Effect’: Awareness, Education, Survivorship & Research. The funds raised in the UK support number one and two male specific cancers, The Prostate Cancer Charity and the Institute of Cancer Research. Last Friday club is a networking event in Halifax on the last Friday of every month at Bar Eleven. The networking group are actively taking part in raising awareness for Movember with the members teaming up to raise money for The Prostate Cancer Charity and the Institute of Cancer Research. Our team is ‘Bar Eleven Halifax’ and at the moment consists of five members, Bar Eleven, Jason Costello from Forget Me Not Children’s Hospice, Danny Matharu from Hillrich, Mark Evans from SMileS and Paul Robertshaw from ME Consultancy.